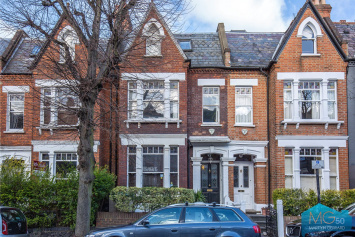 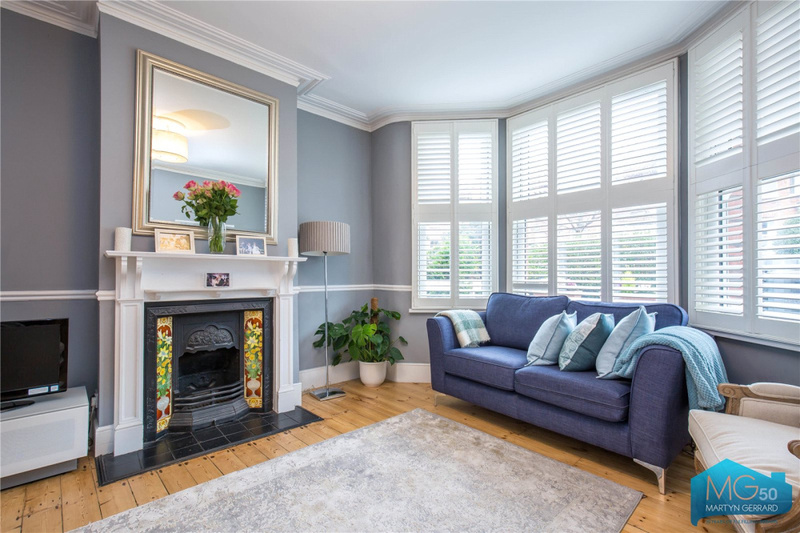 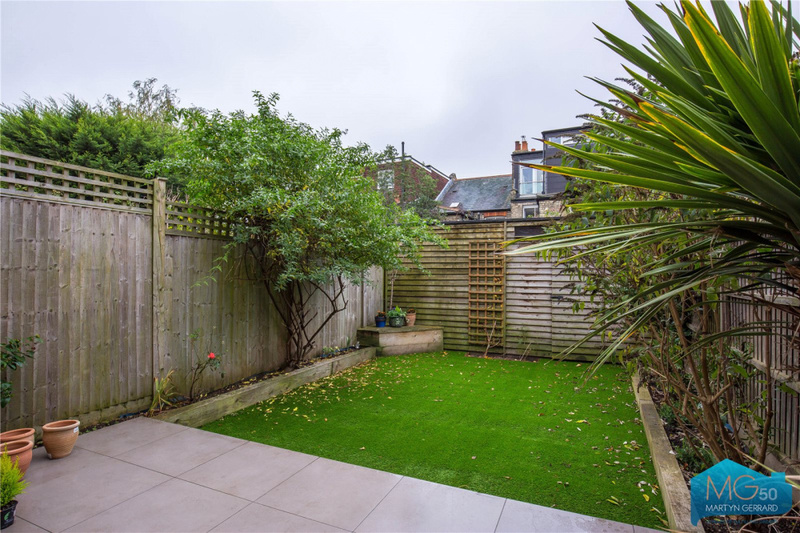 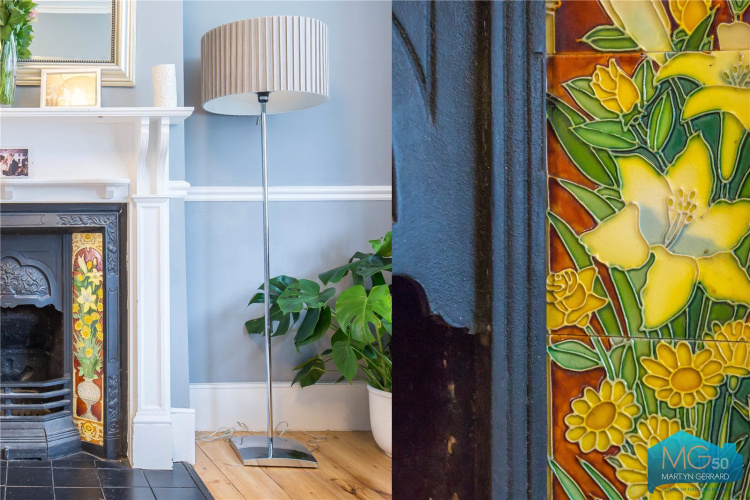 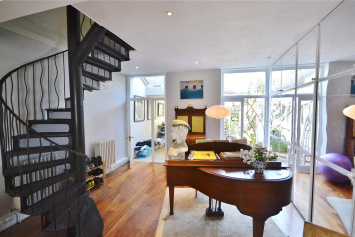 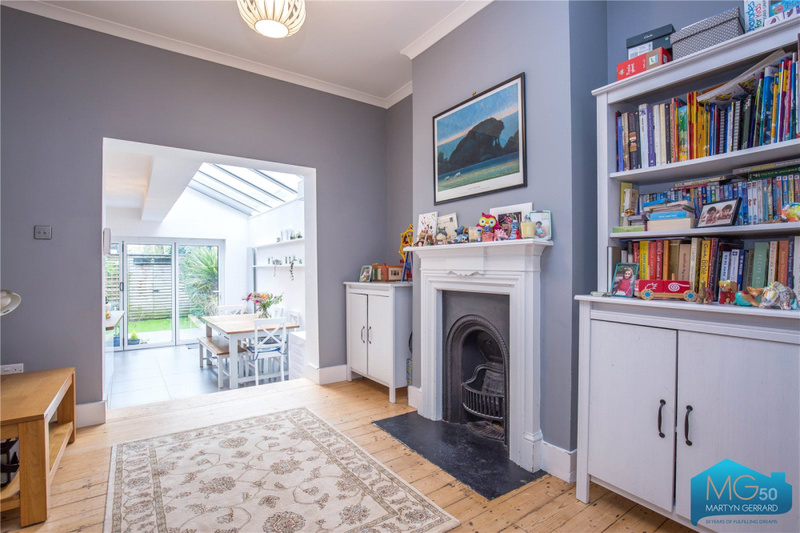 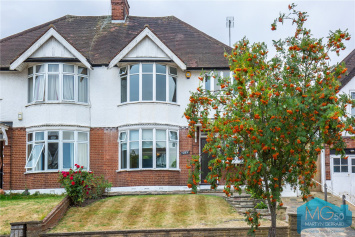 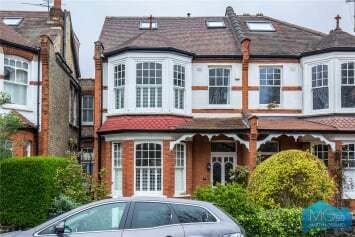 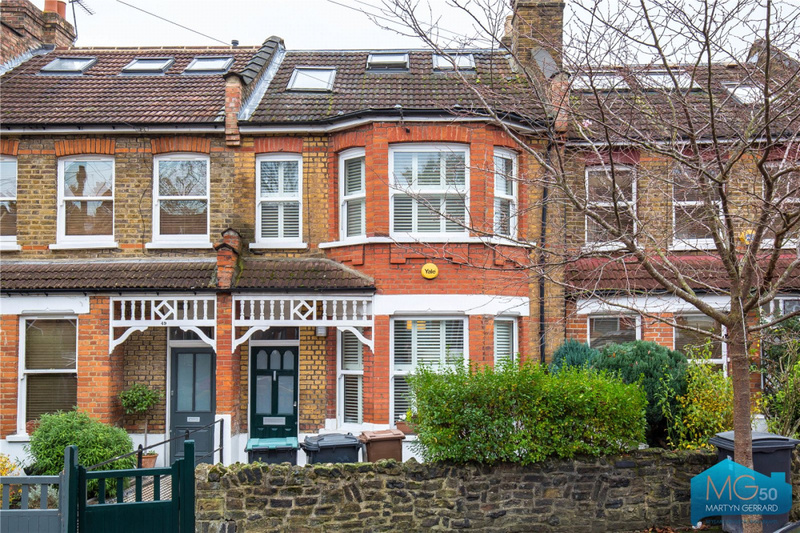 A beautiful four bedroom Edwardian family home situated in this sought after location. 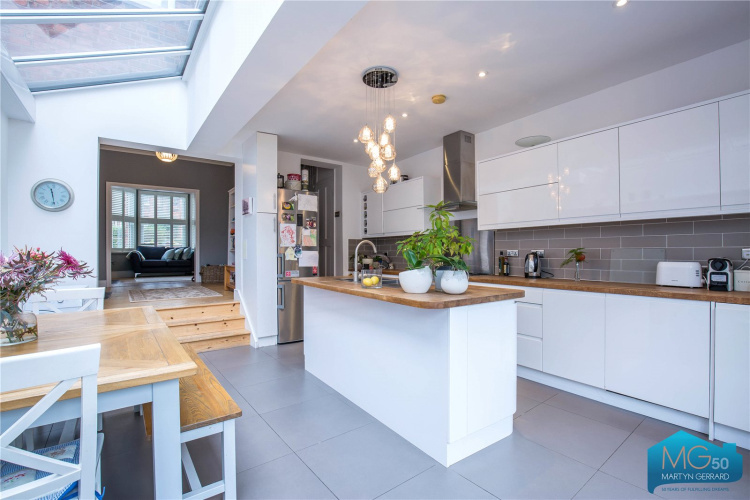 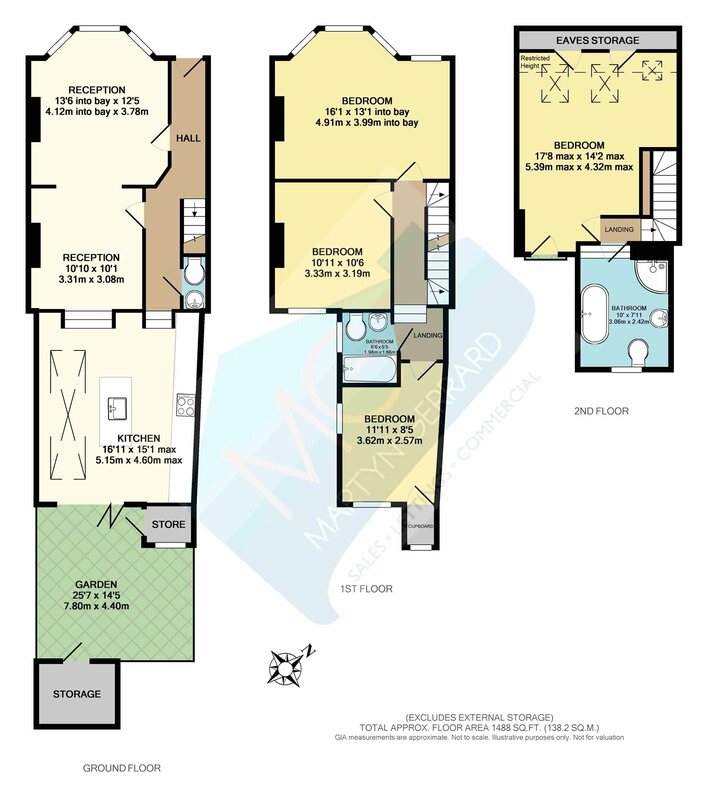 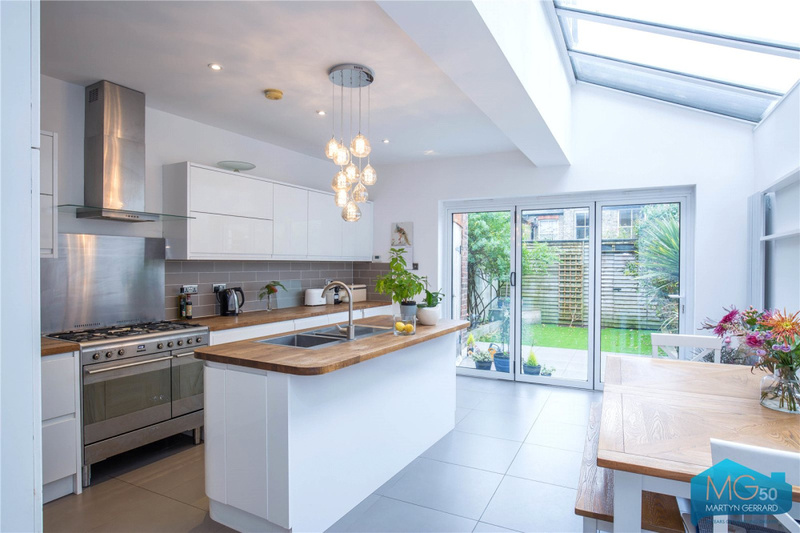 This house benefits from a large open kitchen diner leading out onto a southerly facing garden. “The area, which is peaceful, friendly and family-oriented. 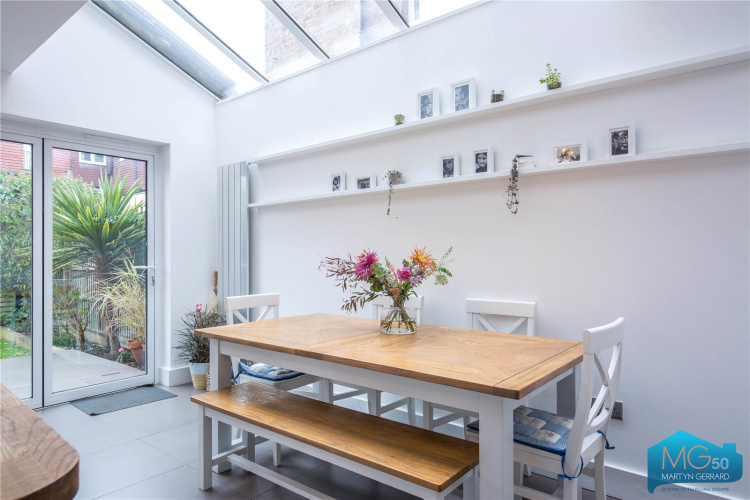 We've loved being less than 2 minutes' walk away from Alexandra Park. 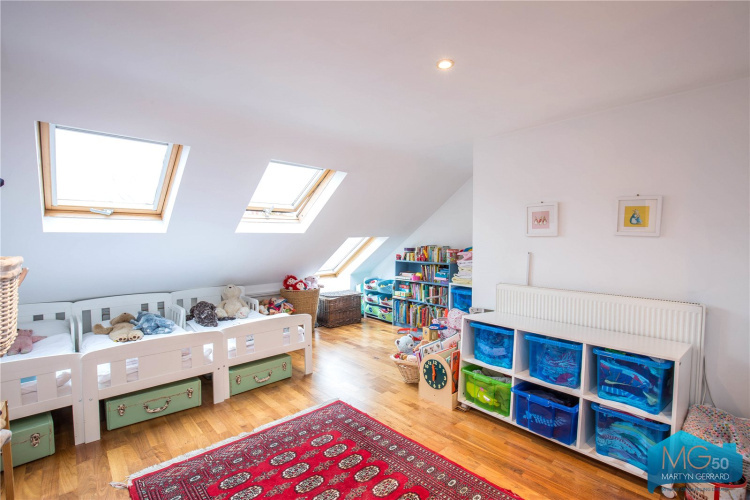 Our three children learned to ride their bikes there." 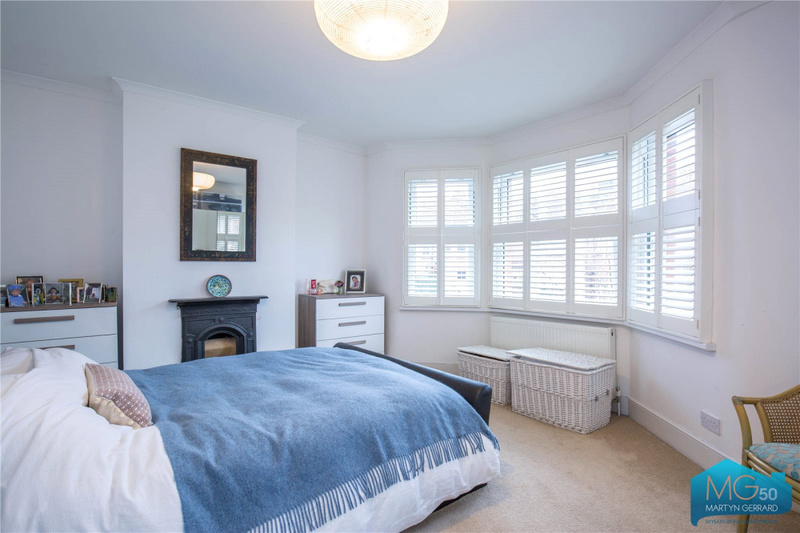 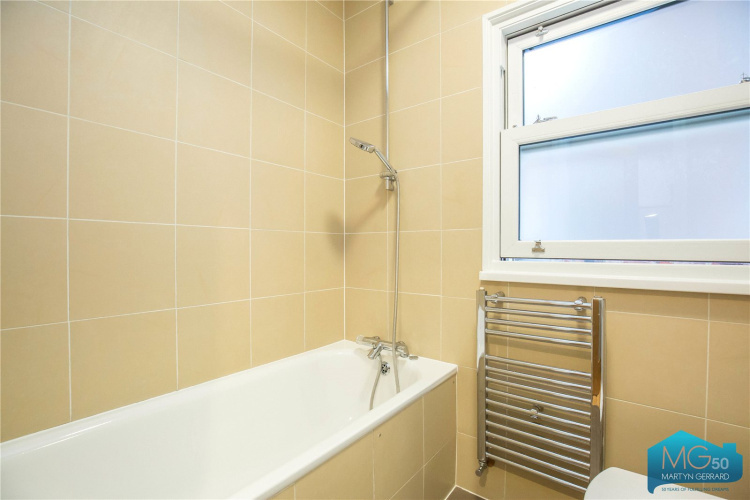 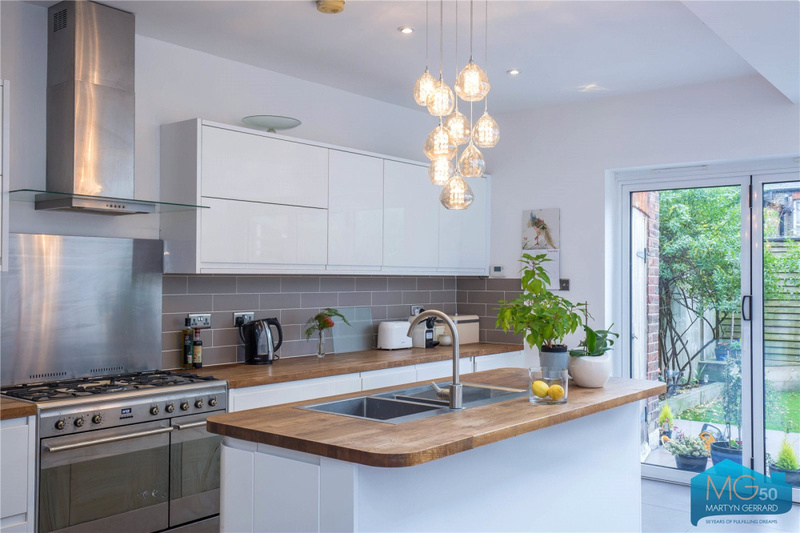 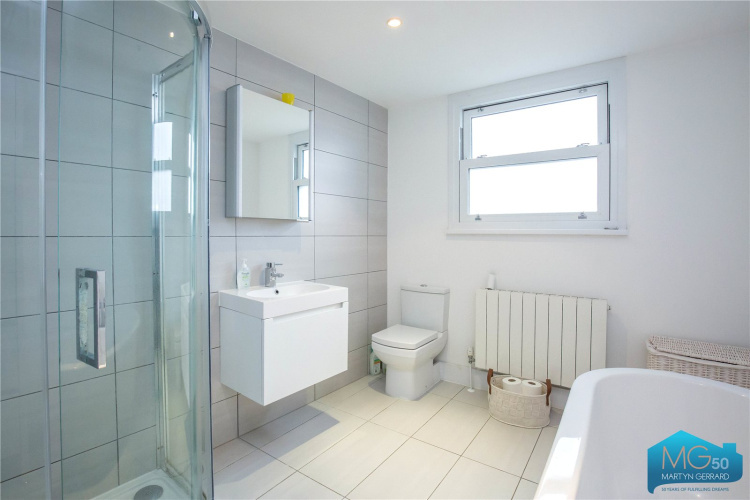 “The underfloor heating in the kitchen and upstairs bathroom, which is wonderful on winter mornings"
Close to local shops and transport links including Hornsey railway, Alexandra Palace station and bus routes to Finsbury Park rail. 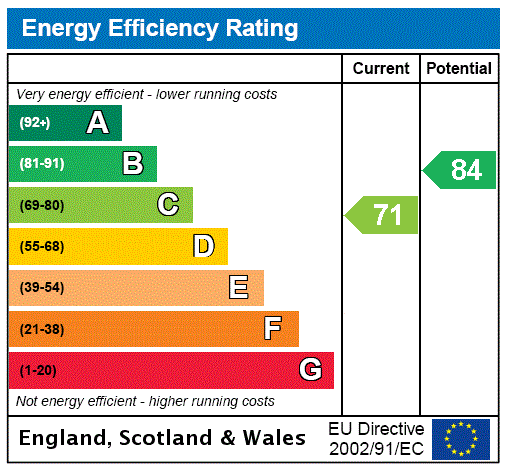 This property is well located for schools.